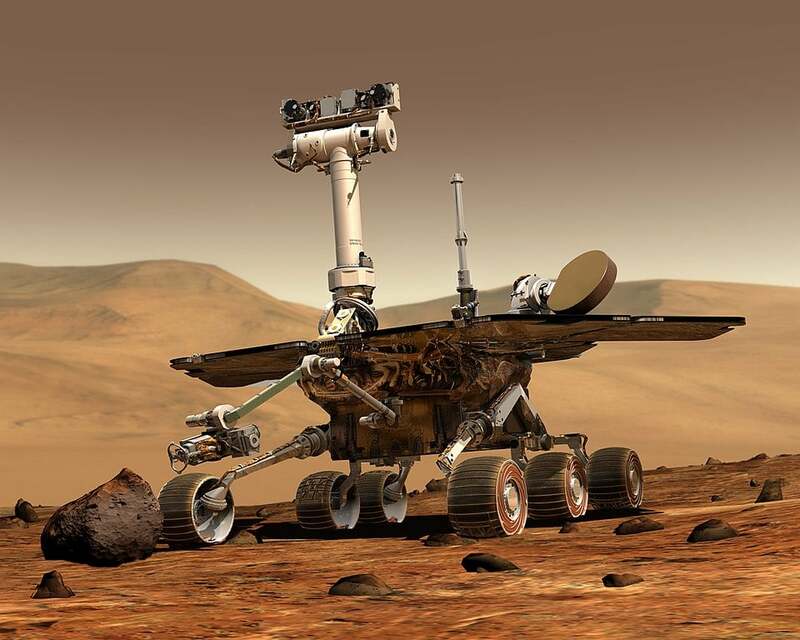 NASA’s Opportunity rover marked its fifteenth anniversary on the Red Planet just a few days ago. Unfortunately, the golf cart-sized robot can’t have a proper celebration because it entered sleep mode in June when a global dust storm on Mars blocked out the sun so that it couldn’t recharge its batteries. Although NASA’s engineers have already attempted to recover the rover, all attempts were unsuccessful. Now, engineers at the Jet Propulsion Laboratory (JPL) are conducting new recovery attempts to recover the sleeping Opportunity rover once again. NASA will use new commands which will be attempted to be transmitted over to the rover in the weeks to follow. The commands would check what could have happened on the rover which prevented it from waking up and calling back to Earth. The last time the rover contacted Earth was on June 10, 2018 which is when the global dust storm hit, preventing recharging of the robot. “We have and will continue to use multiple techniques in our attempts to contact the rover,” John Callas, project manager for Opportunity at JPL said in a news release. “These new command strategies are in addition to the ‘sweep and beep’ commands we have been transmitting up to the rover since September.” With “sweep and beep,” instead of just listening for Opportunity, the project sends instructions to the rover to reply back with a beep. NASA has in plan to beam up signals which would address the issue and switch back to the backup X-band radio, and use commands which should reset the rover’s clock and make it respond through its UHF. This mission is essential to recover the sleeping Opportunity rover, because the “dust-clearing season” is approaching its end. This season could be helpful in cleaning the rover’s dusty solar panels and allow it to squeeze out enough energy to turn it back on. Additionally, the Red Planet is approaching its Southern winter which could be fatal for the Opportunity rover if it doesn’t reactivate itself. The frigid Martian temperatures could cause irreparable damage to the rover. Hopefully, the transmission strategies will yield positive results for the JPL engineers, after which the recovery would follow. However, if the rover still doesn’t manage to respond, the project team would need to consult with the Mars Program Office at JPL in order to decide on the next plan. Hopefully, this doesn’t mean the end of one of the first robots on Mars.